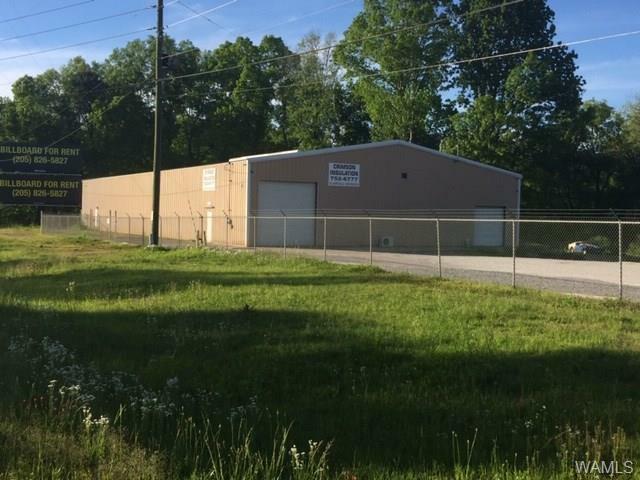 Large warehouse 75 x 150 free span, 18 ft eaves, level drive in and recessed loading dock, approx 6.45 acres with over 900 ft of frontage on US 82 East. Less than 6 miles to Skyland - McFarland intersection and about 7 miles to Interstate 20/59. Partially fenced with 6 ft chain link with barbed arms. 12 x 28 office space, air conditioned, currently 2 offices but could easily be 3.